At the beginning of 2015, we are just starting to see the signs of major shifts in the way sales teams sell, the technology and tools they use, and their underlying sales philosophy. So what do the next five years hold for the sales profession? 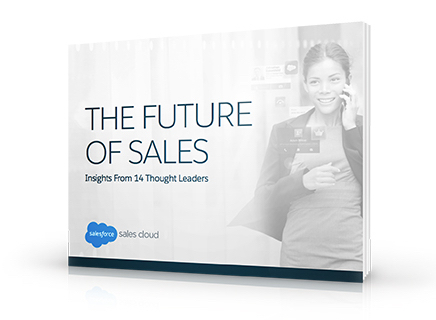 We asked 14 of the industry’s foremost thought leaders what the future of sales will hold. Download the e-book for all of their insights.